Stuttgart, Germany − It is a real headache, as well as a potential cause of delay, when vehicles such as excavators or dump trucks cannot be located on huge construction sites. Where exactly are my vehicles? And how many hours have they been in operation? It is questions like these that fleet operators in the construction industry and agricultural sector have to be able to answer if they want to deploy their vehicles as efficiently as possible. This is where the Bosch asset tracing solution – or Bosch TRACI for short – comes into its own. 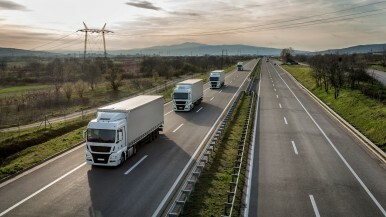 The robust, IoT-based connectivity solution can be easily retrofitted to existing vehicles. “Bosch TRACI provides all the relevant data needed to enhance the efficiency and utilization rate of any vehicle fleet,” says Jan Philipp Büchner, the product manager responsible for Bosch TRACI. “It helps keep wait, search, and transportation times to a minimum.” The Bosch solution comprises a sensor box, cloud-based evaluation software, and a wide array of digital services. Bosch TRACI provides all the relevant data needed to enhance the efficiency and utilization rate of any vehicle fleet. Productivity growth is substantially lower in the construction industry than elsewhere, and the reasons for this include the growing difficulty of keeping track of all pieces of machinery on increasingly larger and more complex building projects. Bosch TRACI helps improve how much the machinery is used, while speeding up the process of materials distribution. 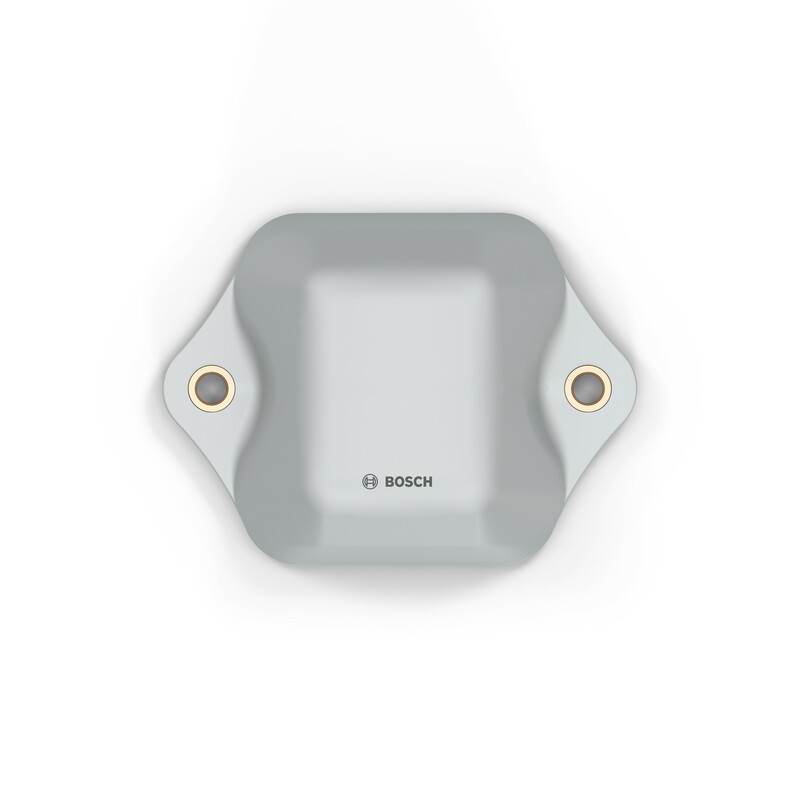 Every vehicle is first equipped with a Bosch TRACI tag, a compact sensor box with its own power supply that captures the vehicle’s position, state of motion, as well as a lot of other data. The data is encrypted and transmitted via a LoRaWAN network to the Bosch IoT cloud, where it is decrypted. Customers and users can then access the sensor data, integrating it into their existing software systems for logistics, scheduling, and operations planning. Of course, the data can also be visualized directly on a smartphone app or in a web browser. In agricultural scenarios, Bosch’s asset tracing solution dovetails with existing agricultural machinery systems as well as with the sensor-based monitoring solutions provided by the Bosch startup Deepfield. 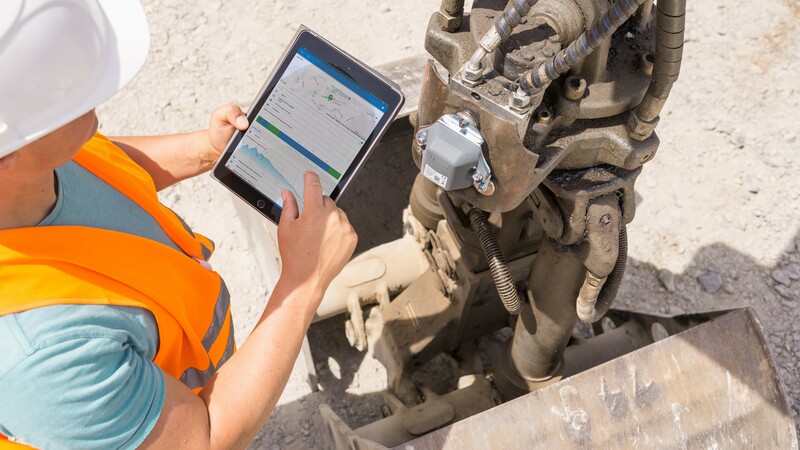 It can also be used to record the operating hours of coupled machines (such as seeding machines without an independent power supply) and to determine when the operators should be reminded of important maintenance work. 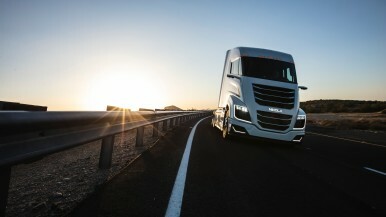 That can substantially lower the risk of breakdowns and expensive repairs. Bosch’s Connected Agriculture platform ensures an easy exchange of data and trouble-free interaction with existing Bosch solutions. 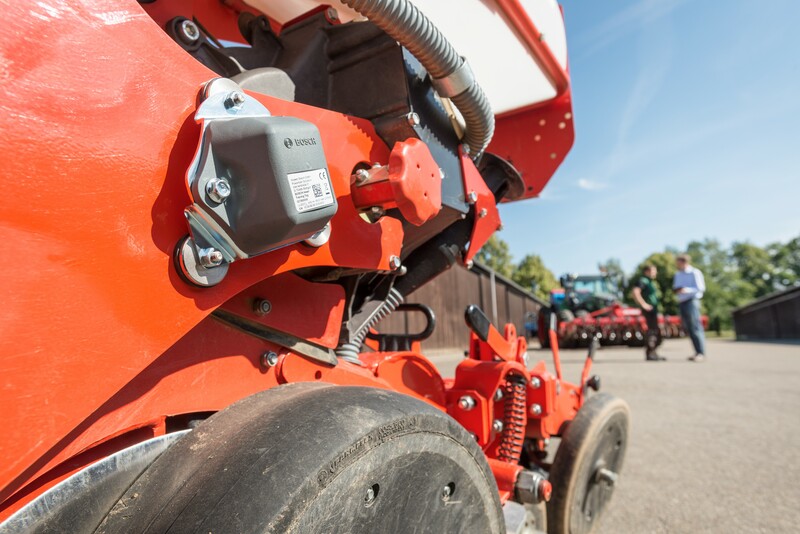 During Bosch TRACI’s development, special emphasis was placed not only on data security and ease of integration, but also on the need to withstand rough ambient conditions on construction sites and farm fields. Bosch TRACI tags are tested to meet such stringent tightness requirements that the machines on which they are installed can be cleaned with high-pressure jets of steam. The tags are also especially resistant to shock and liquids. In typical applications, the service life of a sensor is three to six years. That can be extended to ten years if the measurement and transmission intervals for sensor data are reduced. The sensor’s clever software algorithms achieve this, for example, by limiting the capture of positional data to situations in which the sensor is moved. High levels of robustness and a long service life also point to potential use cases in other markets. Deployed in smart-city scenarios, for instance, the sensors can make the management of local-government vehicles and technology easier. They can capture movements in infrastructure such as power pylons, enabling fatigue and damage to be detected in good time. In open-cut mines, they can serve to check the condition of machinery and conveyor belts so that maintenance work can be performed as needed. Bosch TRACI uses the LoRaWAN (long-range wide-area network) IoT wireless network. The development of this standard is being promoted by the LoRa Alliance. The standard allows users to set up their own networks, in similar fashion to a wi-fi network at home. Unlike wi-fi, a LoRa network has a range of several kilometers, but with lower bandwidths. Nonetheless, these bandwidths are more than adequate for the data the Bosch TRACI tag transmits. There are also publicly accessible LoRaWAN networks run by commercial operators. Like existing mobile networks, these collect and transmit data from LoRa sensors. 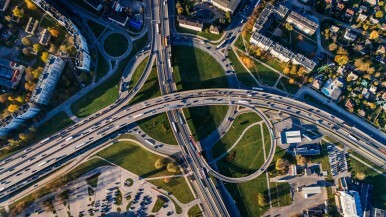 Virtually seamless LoRaWAN networks are already in place in France, Switzerland, and the Benelux countries, and a public one is under construction in Germany. Bosch is already working together with several providers in these countries, and can offer its customers the option of using such public networks for its TRACI solution. Bosch TRACI can also be utilized in The Things Network, an open, community-based initiative that invites everyone to form part of a global IoT network and make use of it themselves. As of early 2018, there were over 3,400 LoRa stations in operation in more than 80 countries.